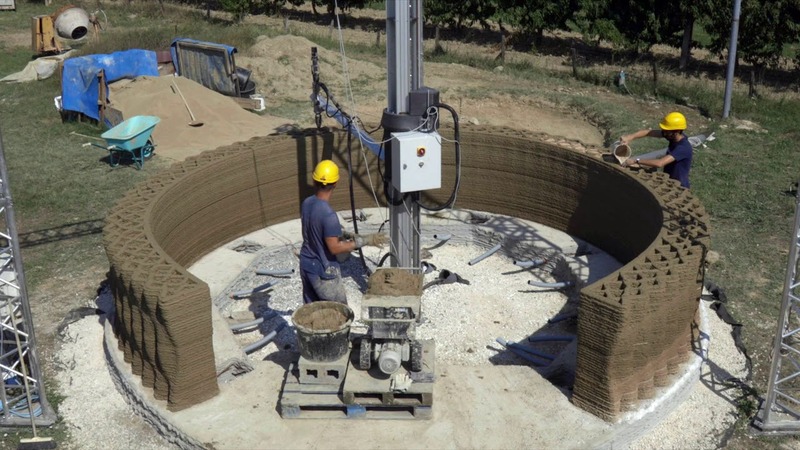 WASP, the Italian manufacturer behind DeltaWASP 3D printers, has unveiled a new construction system which will be used to print sustainable houses in a village. The Crane WASP, also referred to as the “the infinity 3D printer” is designed to accelerate the development of the technological village of Shamballa, a WASP project to develop 3D printed eco-friendly houses. The company states.